Explore this site to learn – in pictures, words and video – about the rewards of working in Canada’s forest products industry. 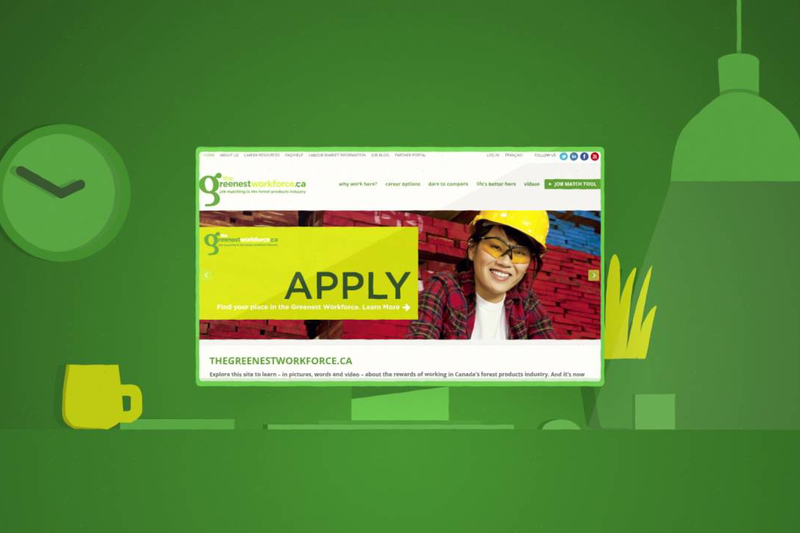 Why register on theGreenestWorkforce? Browse or search our listings to Find a Job and apply right away, and be sure to Register as a Job Seeker. Once registered, you’ll be matched with jobs that have been carefully selected to line up with your qualifications and criteria. You can make yourself visible as part of our Talent Bank, and we’ll keep you informed of new postings, matches and messages from employers. And if you’re an industry employer with a job to fill, you can do that here too. Want to know what skills are in demand where? 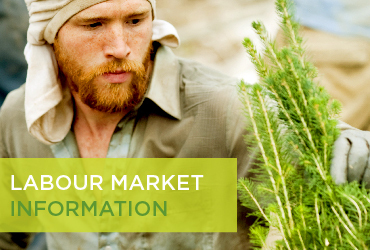 Find data and downloadable reports specific to the forest products industry. Trends and forecasts are available for both employment and job openings. Interested in a rewarding job that pays well and that makes a difference? Then your need to check out the Greenest Workforce Job Match Tool. Learn more about what it can do for you in this short video. NURTURE YOUR FUTURE. YOUR ENVIRONMENT. YOUR LIFE. 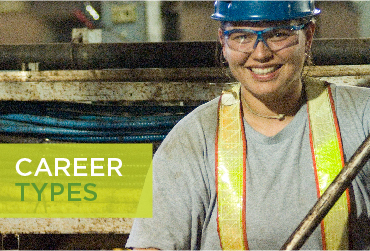 If you want good pay, opportunities to learn on the job, a great lifestyle and the chance to work in Canada’s Greenest Workforce, then the forest products industry is right for you, and the range and diversity of jobs will probably surprise you.